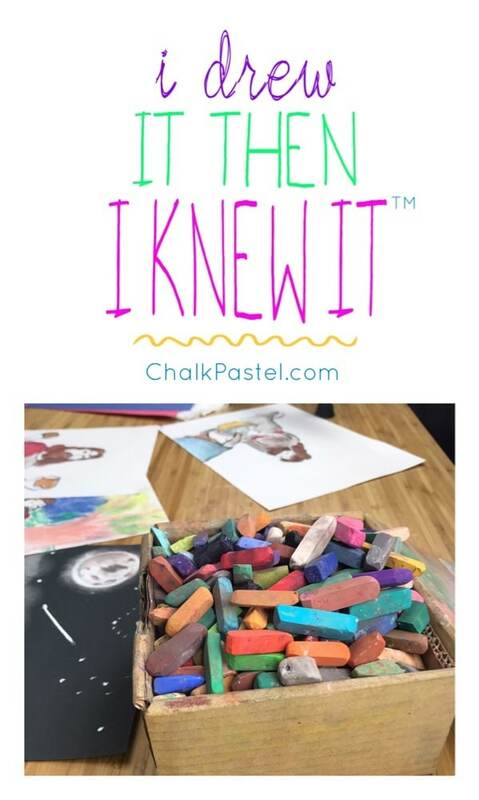 I Drew It Then I Knew It Art Lessons - You ARE an ARTiST! As teachers, we know that art helps with understanding and recall of facts. I Drew It Then I Knew It Art Lessons help all ages to learn. For example, let’s take our pastels and paint the Roman Coliseum. We can use all the reds, golds and orange to make a wonderful pastel painting. While we paint, we chat about where the Coliseum was built, when, and what it was used for. Then a while later, a question comes up about the Coliseum. The artist student remembers the painting, and, most importantly, the chat about facts on this classic Roman treasure! 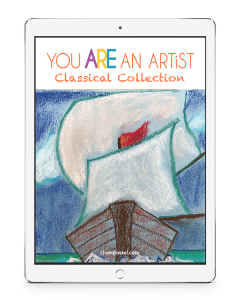 I Drew It Then I knew it works with history, famous artists and their work, space and the constellations, American landmarks, inventors, nature study, seasonal studies, holidays…the list goes on and on! It is all about triggering facts and reinforcing the learning that is already happening in your home. Each student works at his or her own pace through our many art courses, enjoying pastels while learning! 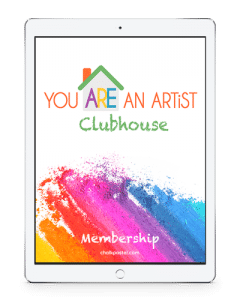 or join the You ARE an Artist Clubhouse for instant access to a huge bank of art lessons! All glory and honor go to our God!